How often is buttering both sides of your toast appropriate? What about just eating it butter-side tongueward? Dan and Mark tackle these issues and take listener suggestions for some outrageous toast toppings. Plus, Dan goes off on a somewhat epic rant about the Flaming Lips. Next week we attempt to top this week's show, both literally and figuratively, with a show on butter. Fed up with falling fillings and shattered shells and dreams? Dan brings in Chef Tyler Kord of No. 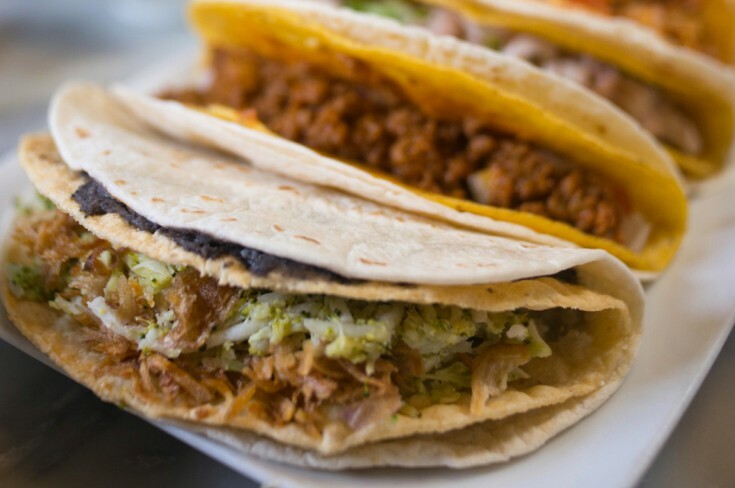 7 Restaurant to help him build a better hard taco. Melon balls look nice, but they roll all over the plate. Squares and rectangles are fine but boring. 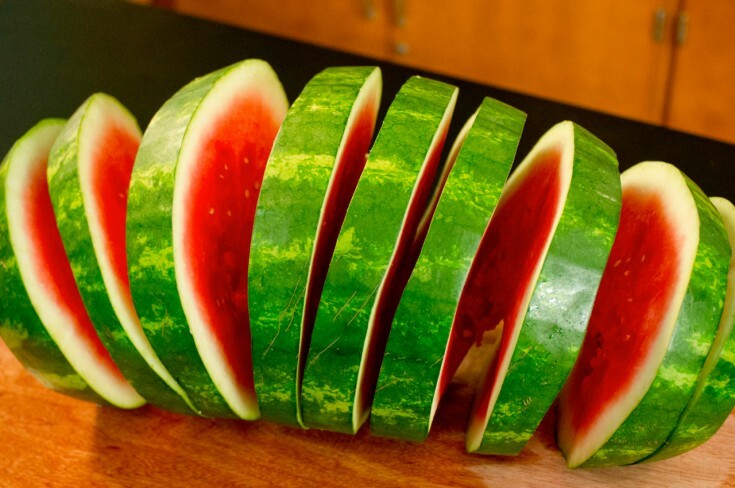 By employing the same spiral cut technology used for Easter hams, we can eat watermelon better.